NATPE Miami has begun to announce its 2019 Speakers… Check back for regular updates! Watch select 2019 NATPE MIAMI Conference Sessions on Facebook Live! 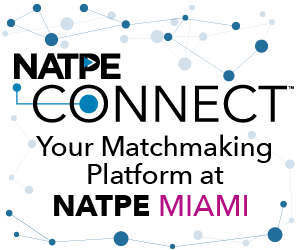 Celebrating 55 years of service to the ever-evolving global television industry, the NATPE MIAMI Marketplace + Conference inspires the growth and success of content across all platforms.